You won’t find what we have anywhere else. 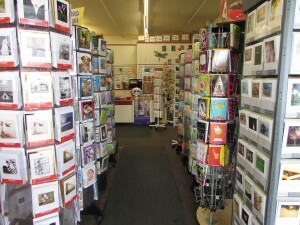 We select unique gifts and greeting cards in an effort to carry what no other store has. 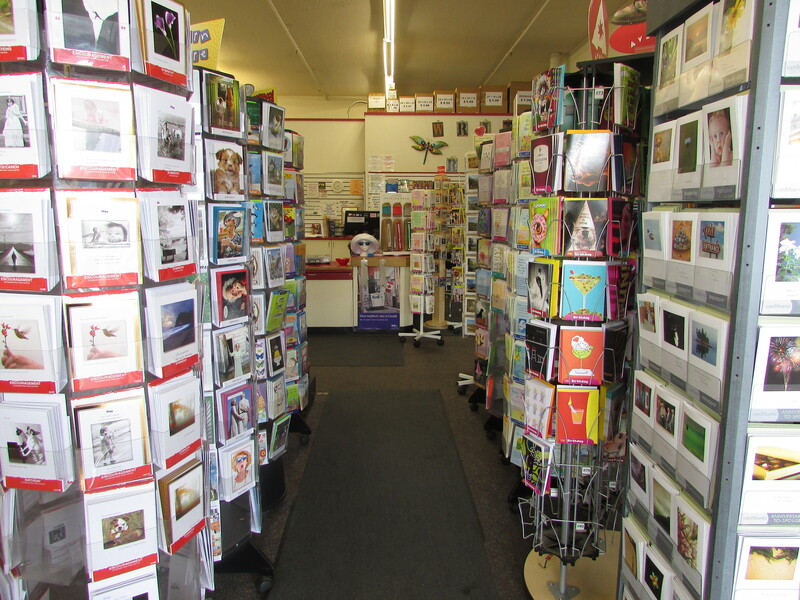 You’ll find something for everyone on your list at The Mailroom. From books to jewelry, gifts for the office, and many unique seasonal items, we have it all. So come on in and find that perfect gift you’ve been searching for.